Studies have proven that eating low carb foods daily can reduce one’s excessive weight and waistline. Atkins diet is also one of the world’s most popular low-carb diets. It also includes high-fat and low carb meals, but in a different system. Before you start doing the diet, you should know the phases, which Atkins diet foods you have to consume in the phases and the guides to the diet induction. Let us have a look at this. Atkins diet comes in 4 types of phases—i.e. induction, balancing, fine-tuning, and maintenance. Below is some information on the Atkins diet foods you are allowed to eat in each phase. The meal plan is limited to 20-25 grams of carbohydrates each day for a couple of weeks. The menu of this phase includes any foods rich in proteins and fats as well as low carb vegetables (usually found in leafy green veggies). This Atkins diet menu will begin proceeding your weight loss. In this phase, you may gradually add more low carb vegetables, fruits, and nuts to your Atkins diet menu. When you are about to reach your dream weight, you may add more carbohydrates to your Atkins diet so that the weight loss program runs more slowly but certain. In this phase, you will be able to consume a lot of healthy carb foods without having to worry about regaining weight! Note that, the induction phase is not really for everyone. To go through this first phase, you have to at least have more than 40 pounds (18 kilograms) of excessive weight, are pre-diabetic or diabetic, have a slow metabolism, and/or have regained the extra weight you ever lost. 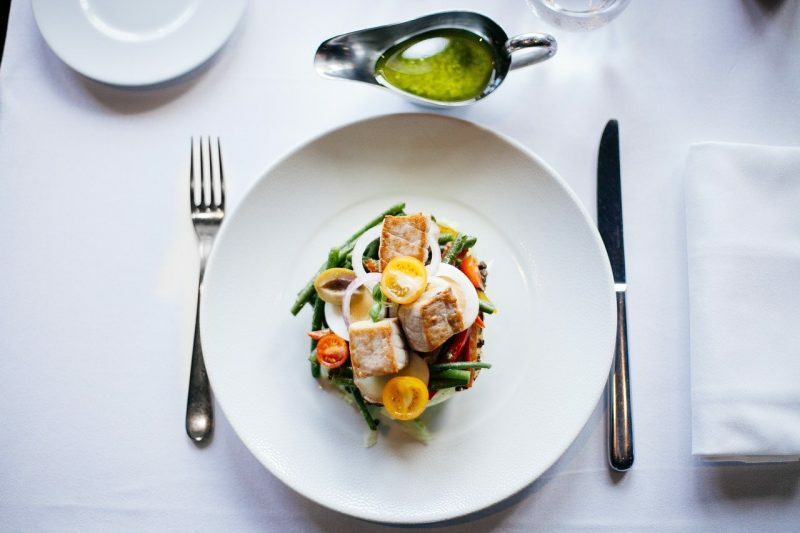 If you are a vegan or vegetarian or do not have the amount above of excess weight, you had better start Atkins diet from the second phase instead. What is The Induction Phase of the Atkins Diet? 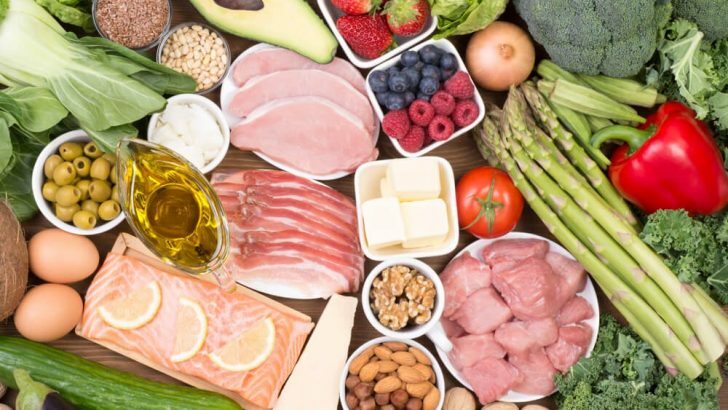 Induction in the Atkins diet is the first phase in which one should kick-start their weight loss program by transforming their body into a fat burner. The carbohydrates allowed to be eaten restricted to 20-25 grams per day. That way, your body’s source of energy will be switched from carbs to fats—believed to be the most effective way to reach your dream weight. 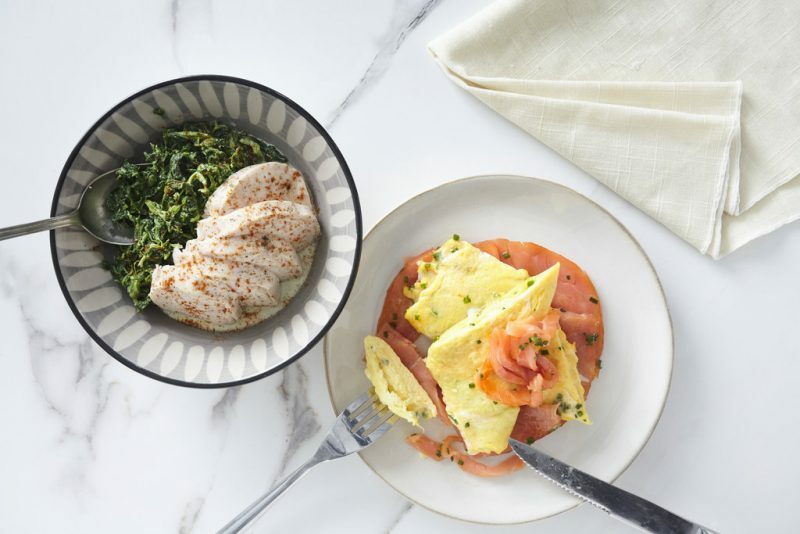 Before starting the induction phase of the Atkins diet, try to stick to the following tips, so that you can successfully reach your weight-loss plan target. 1. Do not skip meals. Dieting does not mean skipping meals. Eating is the most important thing to do when you want to reach your weight-loss target. Choose the Atkins diet foods you want to include in your meal plan and enjoy them in 3 medium-sized meals or 4-5 smaller-sized ones in a day. 2. Boost your protein intake in every meal. Protein protects your muscle mass, so it is one of the most important nutrients to your body. In the Induction, eat at least 3 servings of 4-6 ounce protein every day. You may find the best protein sources in red meat, fish, poultry, eggs, and shellfish. 3. 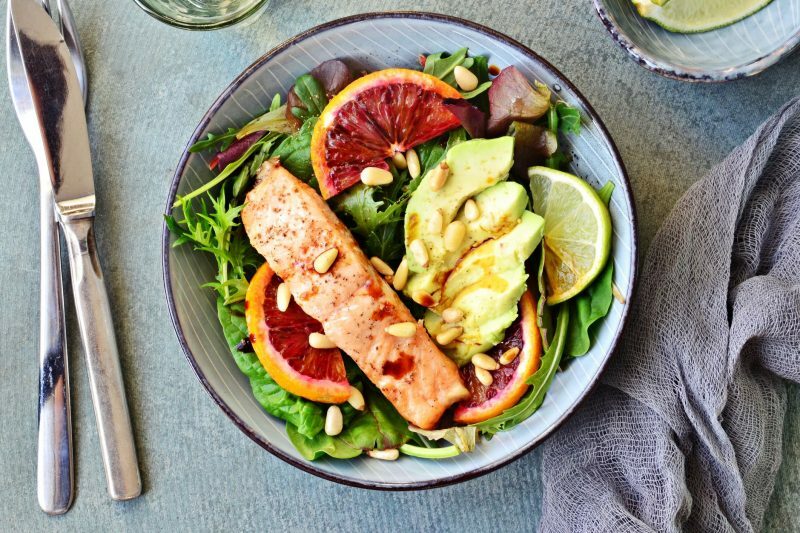 Fats are the star of your meal plans. The key to a successful weight-loss plan with the Atkins diet is fat consumption. Not only do fats improve your food flavors, but they also make your body absorb some essential vitamins. You may take a daily intake of healthy fats in 3 tablespoons of dairy products such as mayonnaise, butter, yogurt, or cream cheese. 4. Watch your carb intake and beware of the “invisible” carbs! Make sure you only have 25 grams of carbohydrates at the most per day. Do not forget that 12-15 grams of the carbs should come from veggies. Also, beware of the hidden carbs in many products. Read the ingredient list carefully and find how much carb content is in it. If you need to use sugar substitute/sweetener—like stevia and saccharin, make sure it is limited to 3 sachets a day. Remember, each sachet equals a gram of carbs. What Happens After The Induction? Atkins diet is pretty flexible, so no worries. The induction phase only lasts for two weeks. After it is over, you may have healthy carbs again. These healthy carbs include high-carb veggies (berries, fruits, legumes, and potatoes) and healthy grains like rice and oats. Nevertheless, to stay at your achieved weight, you have to remain eating a low-carb diet for the rest of your life. Try These Delicious Atkins Diet Foods! Atkins diet foods in the induction phase are more limited than in the phases after that. Below are some meal ideas for your daily Atkins diet menu. 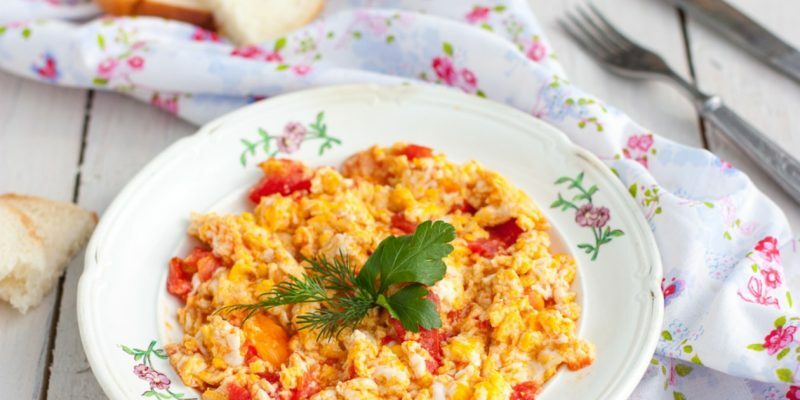 This dish is a yummy breakfast that is high-protein, keeping you away from starvation all day long. Stir-fry all ingredients (3-4 fresh eggs, fresh or frozen vegetables like spinach, broccoli, and carrots, and spices) in some coconut oil. A burger without any buns can be a delicious choice for lunch or dinner. Just heat a burger patty with some butter in a pan. Add some spinach and spices to enhance the flavors. Reduce the heat and add two slices of cheddar cheese on top and let them melt as the dish is served. 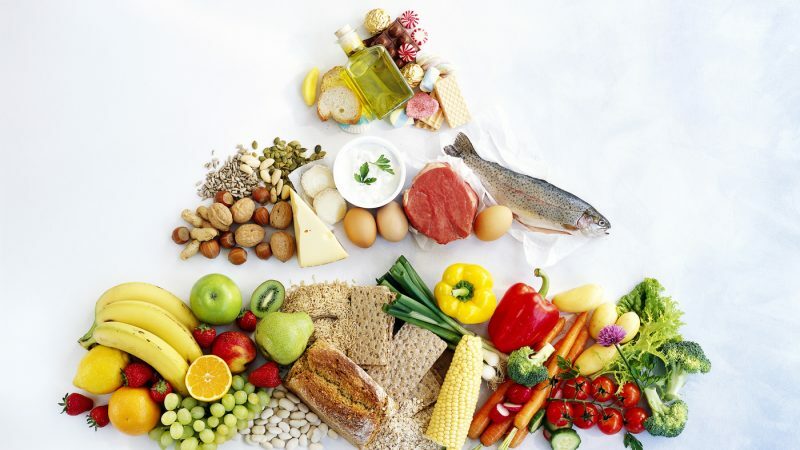 In the end, the Atkins diet is a low carb diet that is healthy for losing weight. If you are looking for more meal ideas made with Atkins diet foods, get some Atkins books and enjoy the great result later!